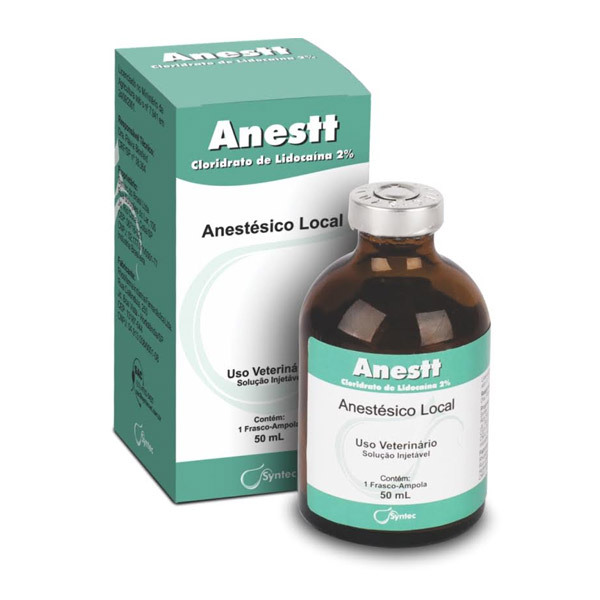 Anestt is a potent, long-term local anesthetic, formulated with lidocaine hydrochloride and epinephrine bitartrate. 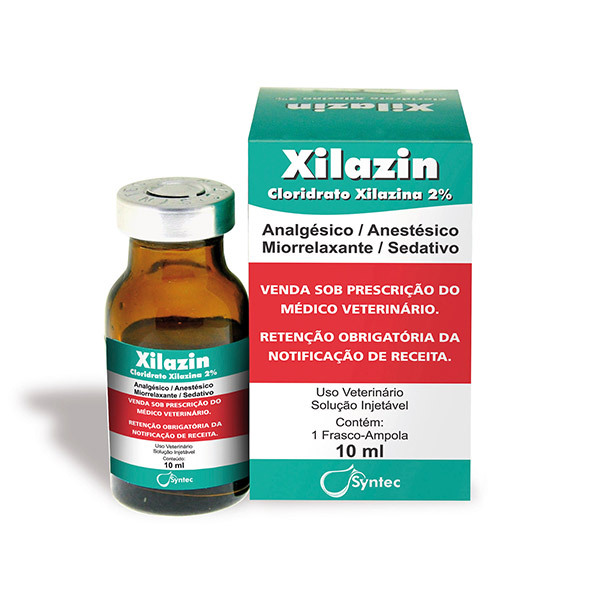 It acts on the neuronal membranes inhibiting the ionic fluxes required for the initiation and conduction of nerve impulses, resulting in local anesthesia. 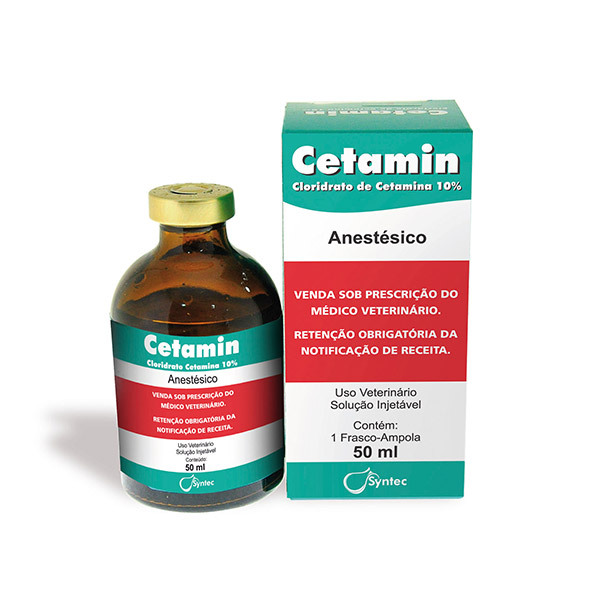 Cetamin is a fast action dissociative anesthetic based on Ketamine Hydrochloride (non-barbiturate), that induces unconsciousness and catalepsy. 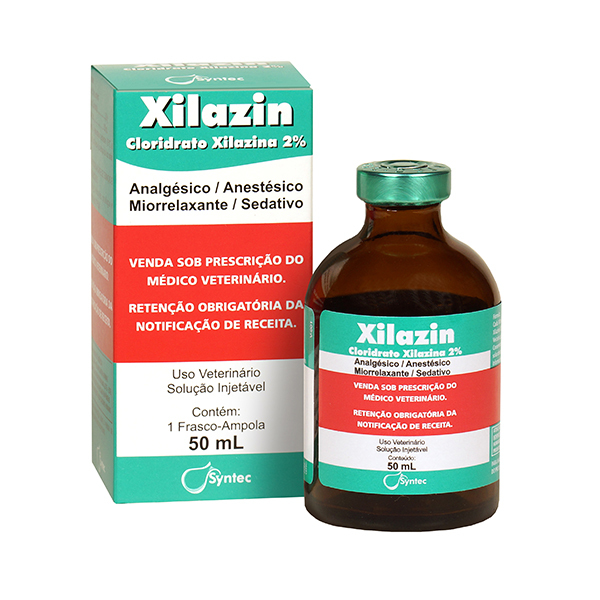 Xilazin is an anesthetic based on Xylazine Hydrochloride (alpha 2-agonist). 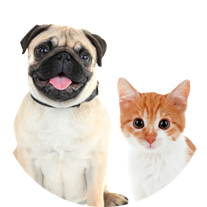 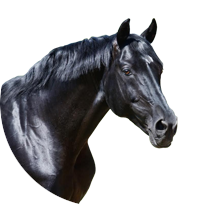 It is a fast and safe agent that promotes sedation, analgesia and muscle relaxation at CNS, leading the patient to a state of drowsiness, often used to contain animals. 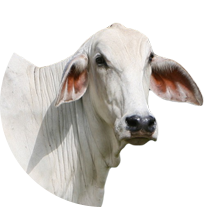 The sedation level is directly proportional to the dose applied.